Got a press release from SaskFilm today announcing that the feature film Space Milkshake was shooting in Regina Nov. 14-Dec. 3. 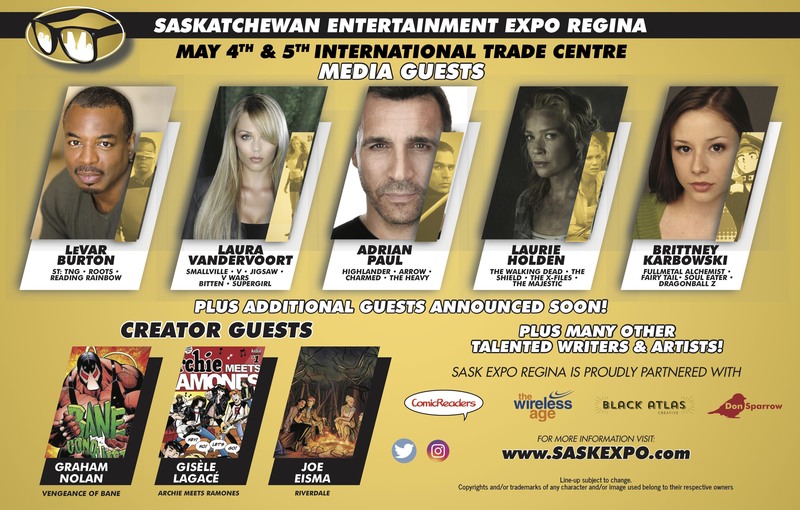 The film is produced by Vancouver-based Rob Merilees (who shot Just Friends here a few years back) along with Holly Baird and Shayne Putzlocher of Regina-based Trilight Entertainment (Vampire Dog). The presser describes Space Milkshake as a sci-fi comedy. It stars Kristin Kreuk (pictured; Smallville) and Billy Boyd (Lord of the Rings), and is about four blue-collar astronauts working at an orbiting sanitation station who find a mysterious device and accidentally cause all life on Earth to disappear. Oh yeah, and they also must fend off an attack by a mutating rubber duck named Gary who wants to harness the forces of evil (via a portal in space) and conquer the Universe.